Tips & Trix for your daily use. Everything from audio tips to translations for traveling abroad. 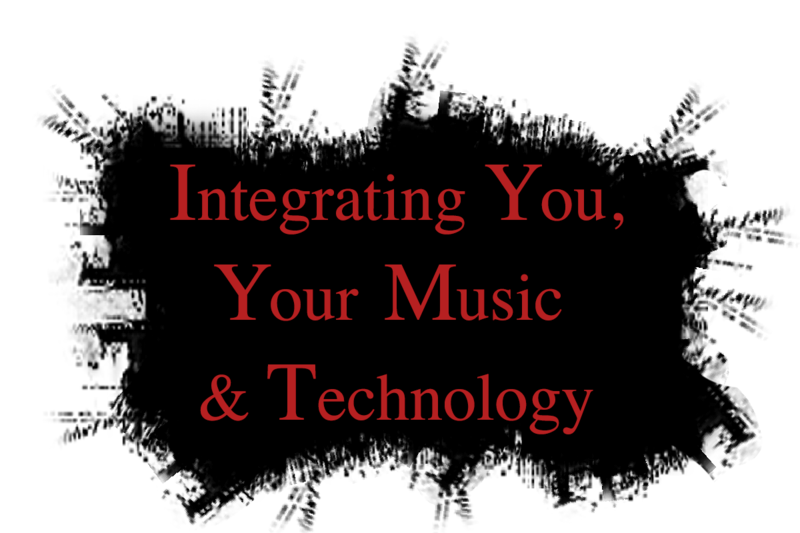 This section is perfect for every Musician, Engineer or Technician in the Music Industry. 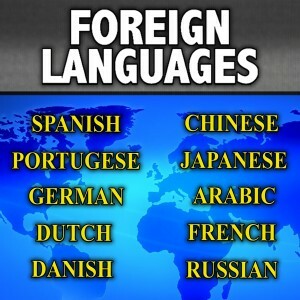 Foreign language translations for your International Gigs. 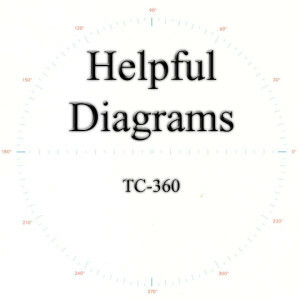 Helpful diagrams and charts. Everything from standard graph paper to the periodic table. 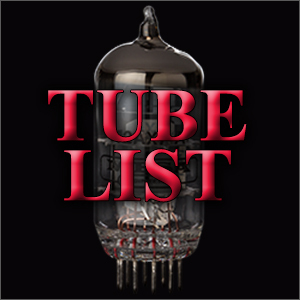 All the information you could ever need on Power, Pre-Amp, and Rectifier tubes all gathered in one place. 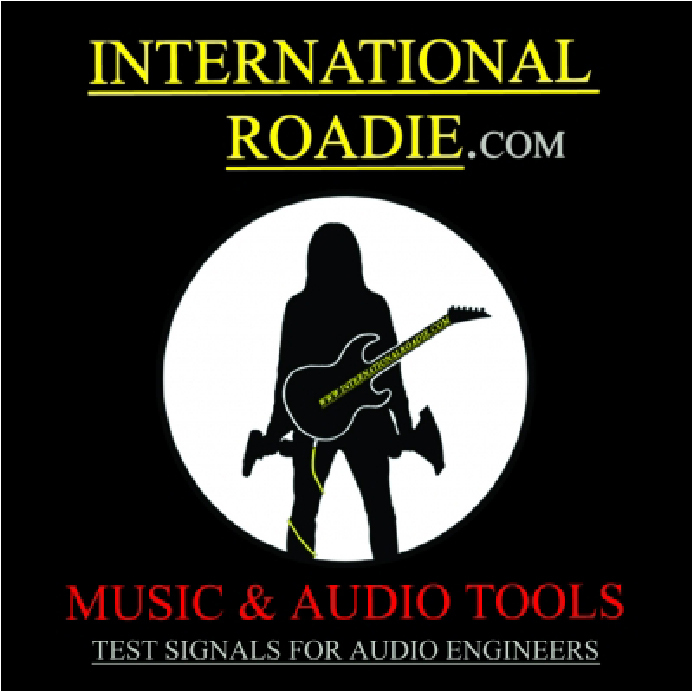 The International Roadie, “Music and Audio Tools” CD is a supplement to the Tricknology 8-DVD Instructional Video Series. 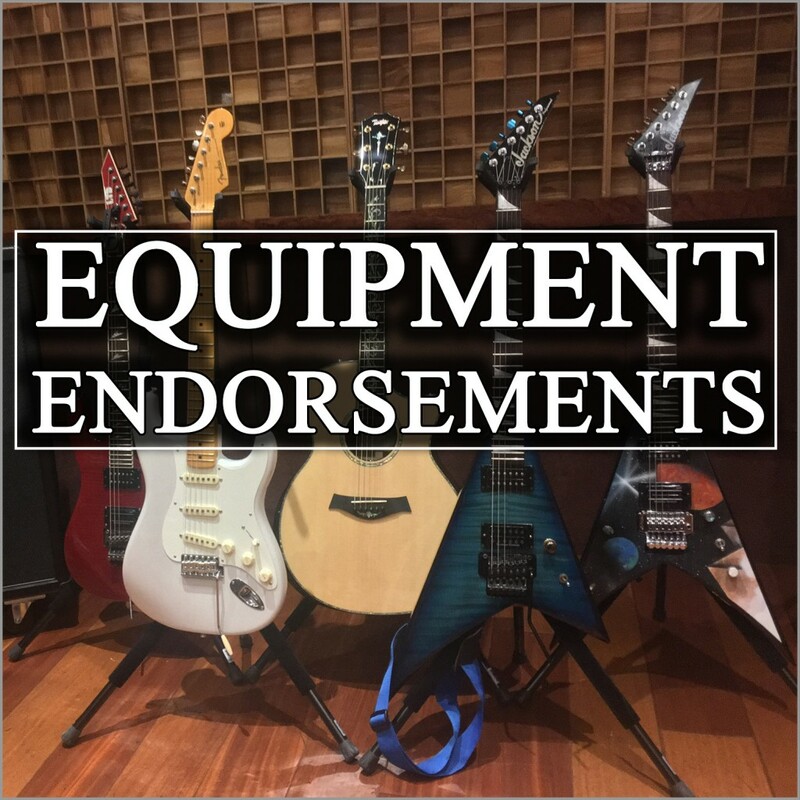 Designed to help you with maintenance, servicing, and repairing all types of equipment used by musicians, audio engineers, and backline technicians. Use these test signals to check Sound System Fidelity and Function, in Studios, Theatres, Churches, Arenas, Stadiums, Home Theatres, Expos, Outdoor Events, Street Fairs, Festivals, and more. 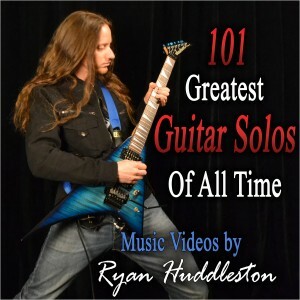 The 101 Greatest Guitar Solos of all time! 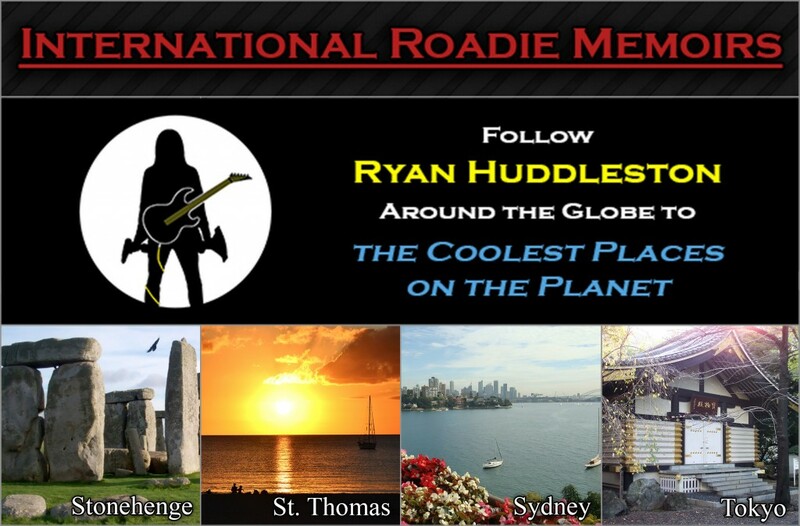 Watch Ryan play through the greatest solos in rock history as selected by GuitarOne Magazine. 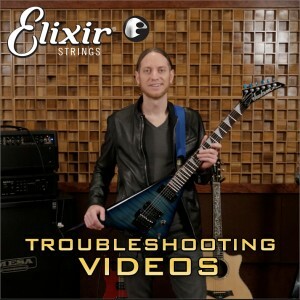 Elixir’s Guitar Tech Video Series, featuring Ryan Huddleston. Learn the secrets of a professional guitar technician, so you can quickly troubleshoot and prevent technical difficulties, such as String Buzz, No Volume, Noise & Crackle, and Staying In Tune. Get your gear optimized for performance.